Johnathan proposed to Jacque on Christmas Eve at a viewing of the Phantom of the Opera and they waited until they could have a session with me to announce their engagement! I am SO honored to know these two and to get a glimpse into the amazing love that they share. Jacque’s style speaks to my heart and the way they look at each other melts my heart. Thankful for warm January days in Texas and these beautiful people. If I know one thing- its that Sophia and Cody are soul mates. 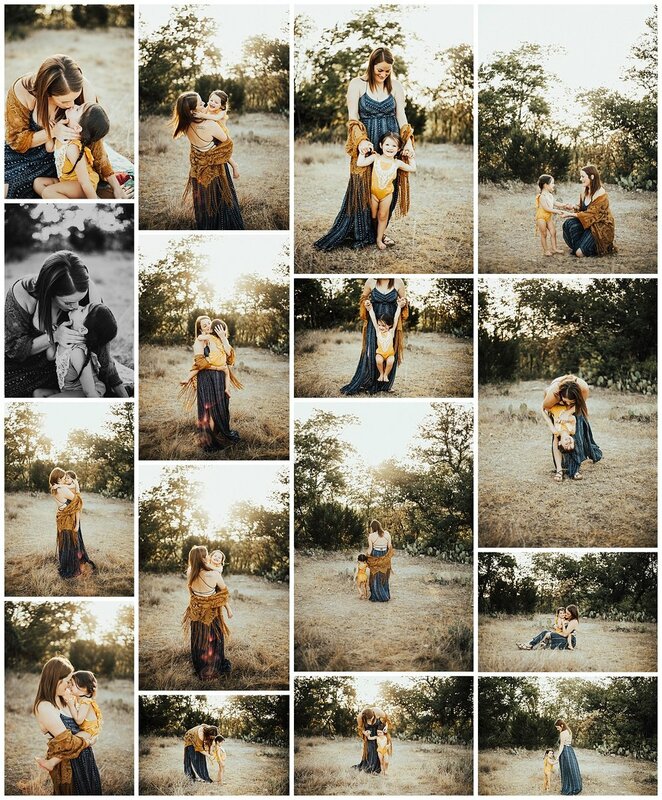 These two and their adorable pup, Luke, were such a joy to photograph! Cody proposed to Sophia in an airport because of the significance airports have held during their relationship and his time in the military. Engagement sessions always leave me feeling so happy to be a photographer because I get the chance to meet people and hear their love stories. 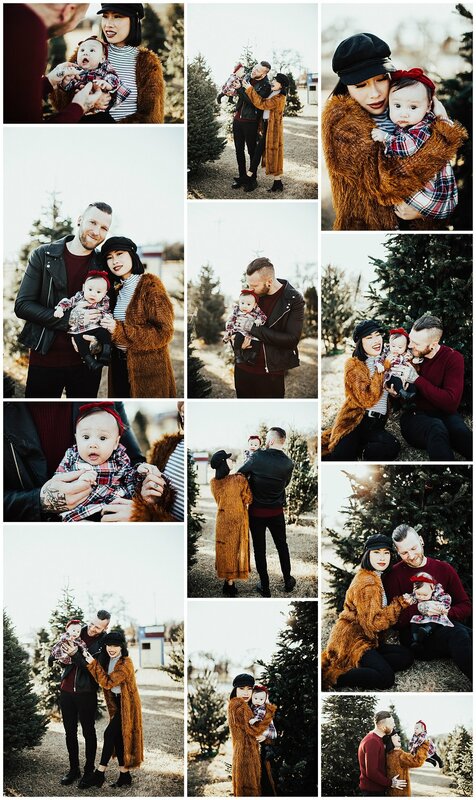 Most joyful family ever, hands down! 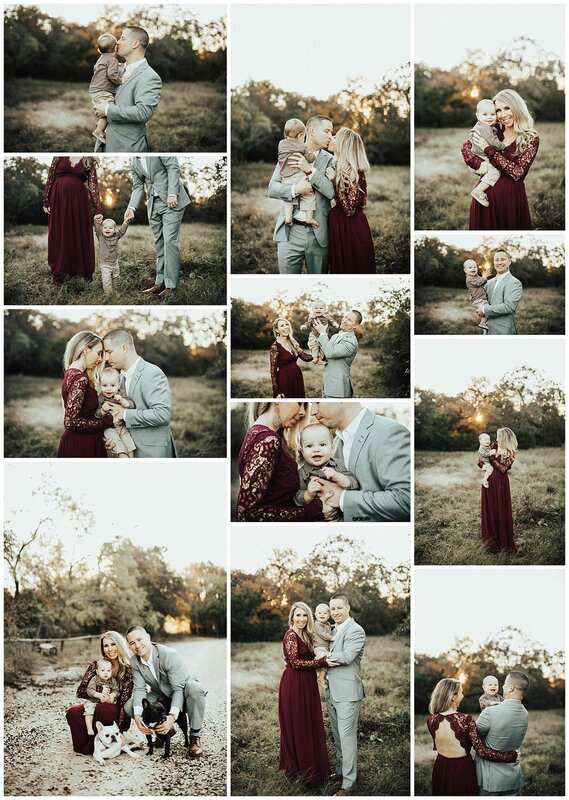 Together for thanksgiving and wanted to gift their mom a session for the holidays, so sweet and I’m so glad I got to take these photos for them! Kellie is absolutely stunning in this lace maternity gown! I could not be more happy about the fact that the fall colors came out to play for a day in Dallas! I was born and raised in Iowa where the fall colors are boundless, this was the first time in the two years i’ve lived in Texas that i’ve been able to have actual fall colors in the background of a shoot. I love it! I do declare that Paxton is the happiest baby ever!! I can’t get enough of that smile in this session! Sunrise sessions are my favorite because i’m a morning person. I love how soft the light is coming up for the day. Sometimes families with small kids find mornings easier for photos because they are refreshed and ready to go for the day. I’m always up for them! I’ve always loved the idea of shooting engagements at a vineyard, Chase & Sarah made it happen 🥂 I had such a great time driving around the property of 4R Ranch Vineyards and Winery with these two and cannot wait to document their wedding here next Spring! There’s something so romantic about wedding venues like this. 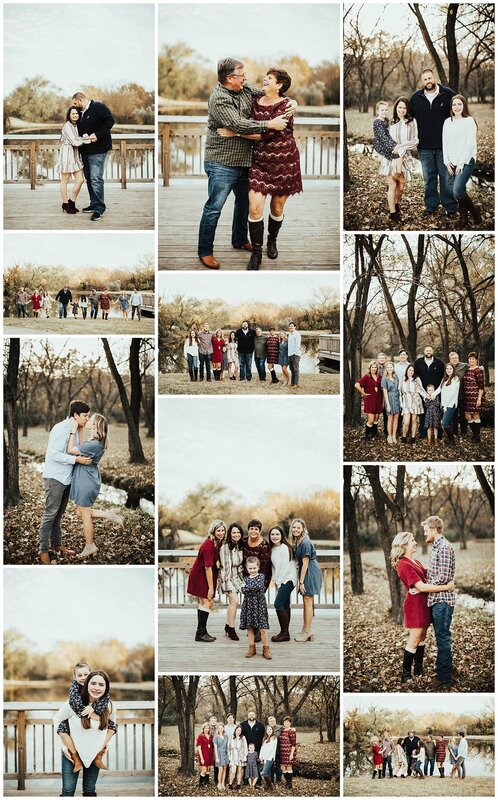 Guys, I can’t even tell you how fun this family session was! Mom is a genius and brought the boys a football to throw around, I think that is just the best idea ever! Bring something that your little ones love to incorporate for a few shots and it also serves as a way for them to have fun and let some energy out! Fall is my favorite time of year and I think its pretty obvious why, look at those colors together!